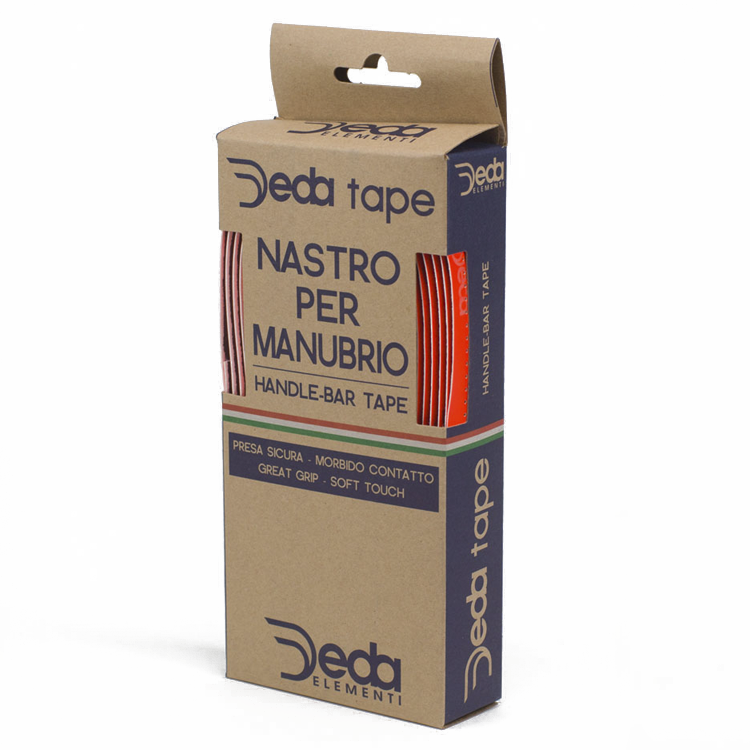 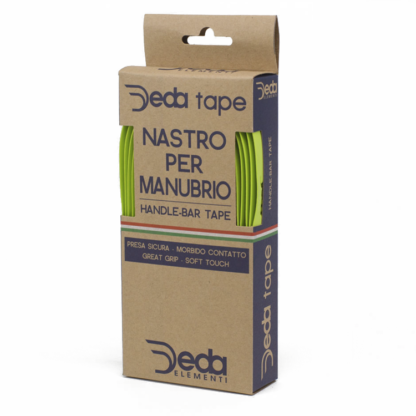 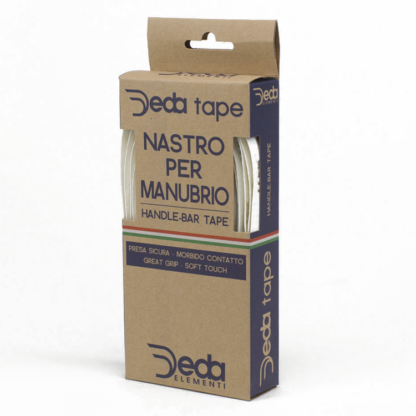 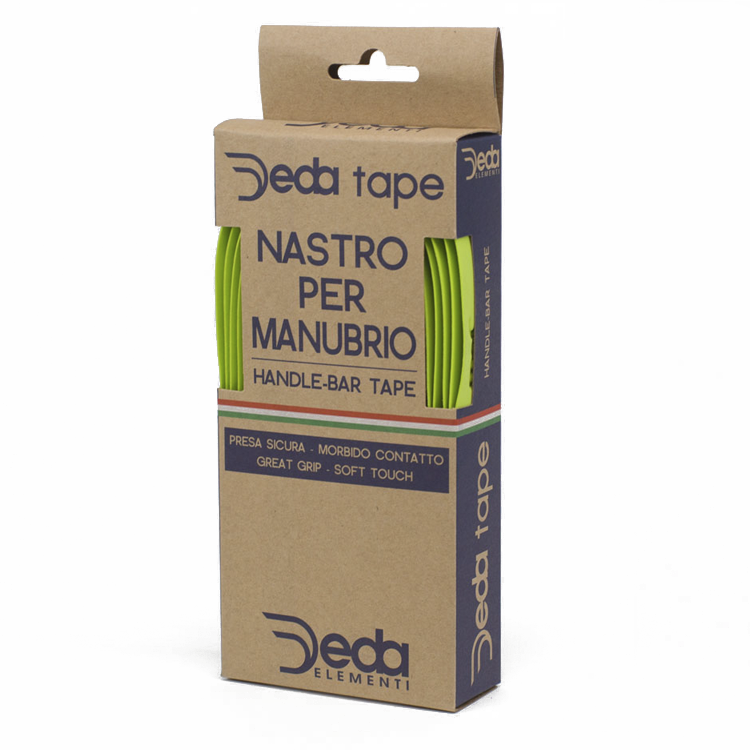 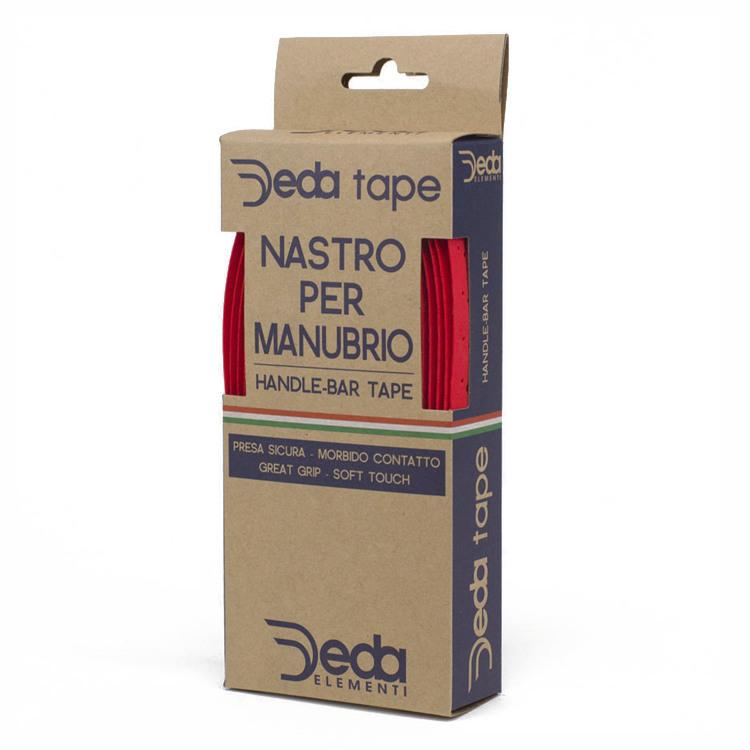 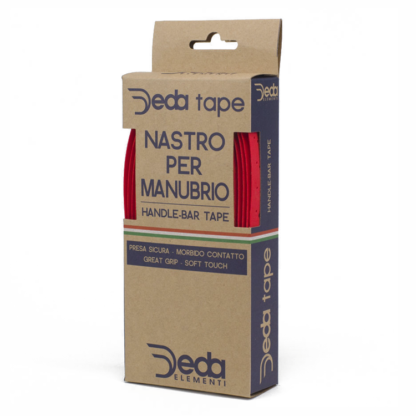 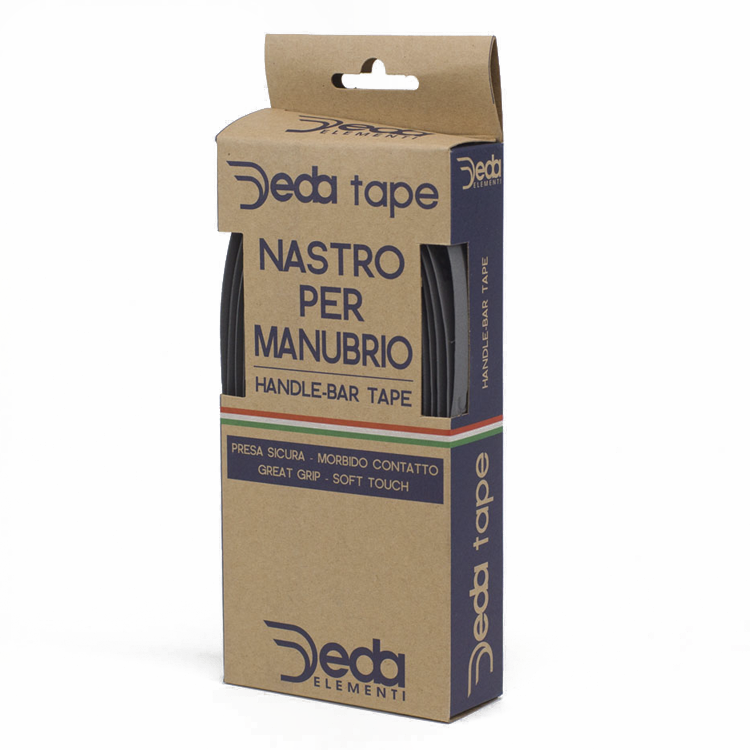 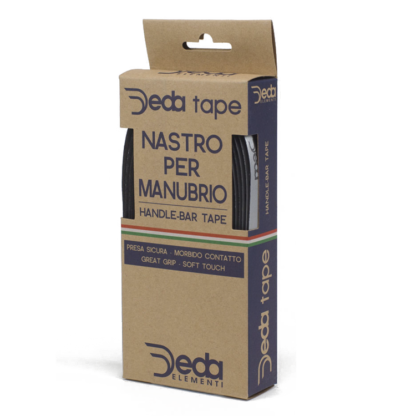 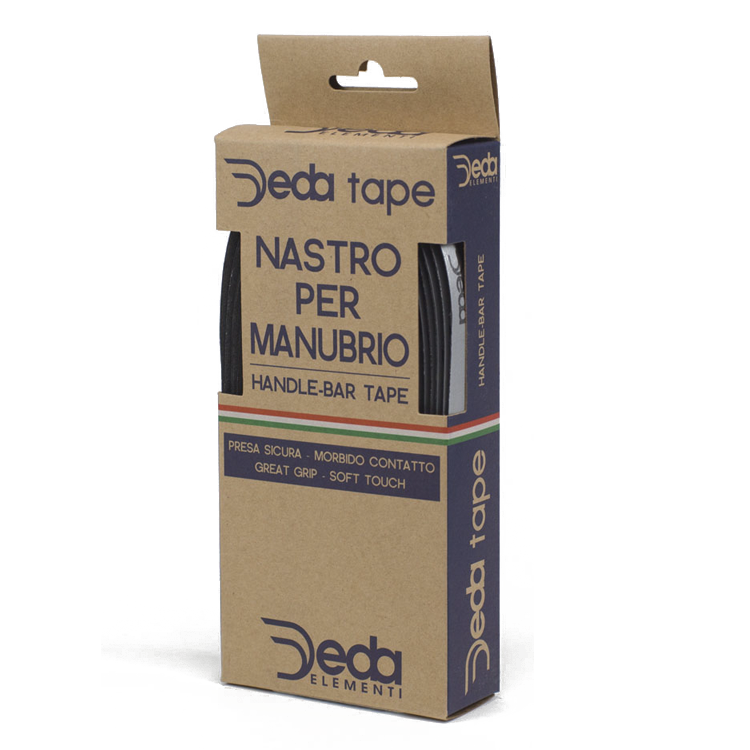 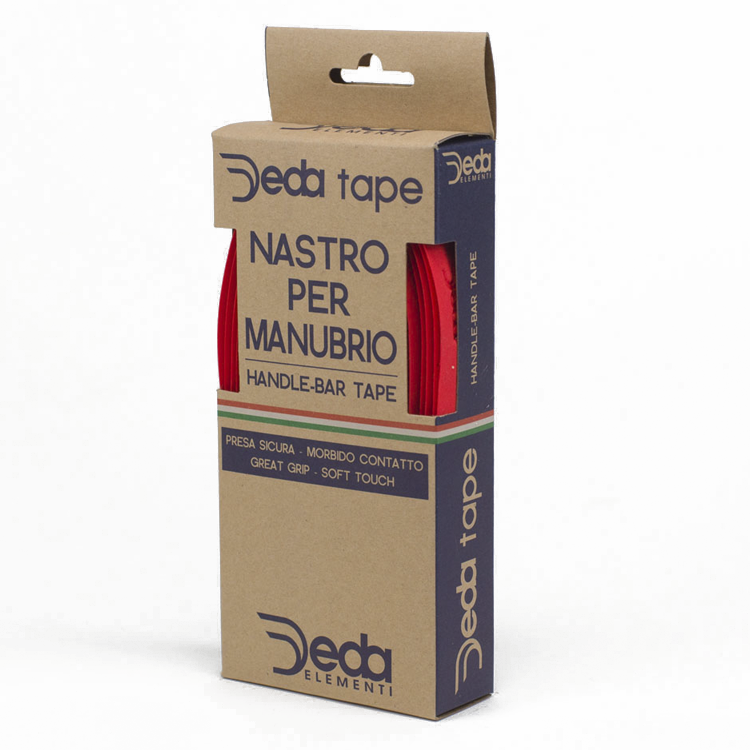 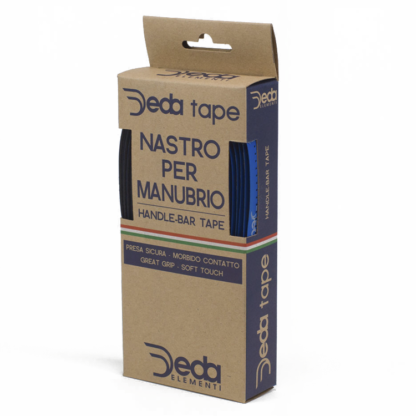 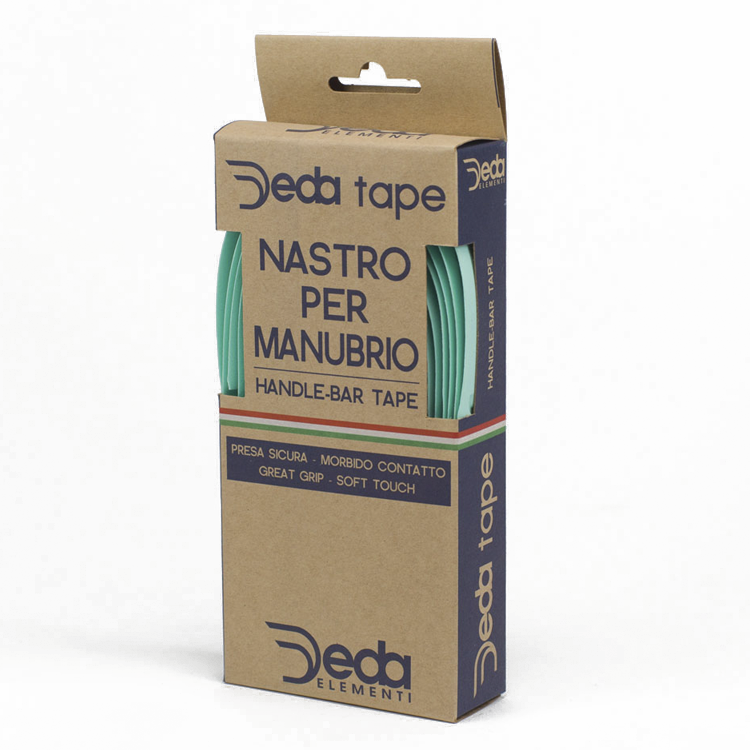 Deda Elementi bar tape includes carbon-look plastic end plugs and finishing tape. 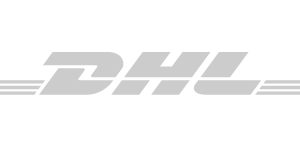 The Hunt Cycling is a independent journal and collective consisting of three cycling enthusiasts based in Halle Saale. We try to explore, document and share our experiences in the field of cycling and beyond. 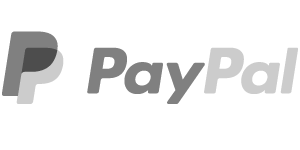 Besides drinking beer, lots of rides and intellectual discusses about bike nerd stuff, we’re riding with friends and running our showroom located in the center of Halle. 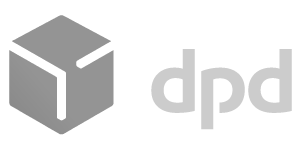 Privacy	Erstellt mit Storefront & WooCommerce.